Did Humans Live with Dinosaurs? Sixty-five million years ago, a giant asteroid entered the earth’s atmosphere and crashed into the surface, destroying the dinosaurs and the majority of the species in existence at that time. Or did it? Is this mass extinction story supported by the Bible? So When Did Dinosaurs Go Extinct? We can see that dinosaurs still existed during the time of Noah’s Flood because we find dinosaur fossils today that were formed when conditions were right during the global Flood. Dinosaurs could have gone extinct any time after the two of each kind got off the Ark, just like many other animals have gone extinct since the Flood. What we believe about God’s Word and the creation account will determine what we believe about the age of the earth, dinosaurs, humans, and so much more. 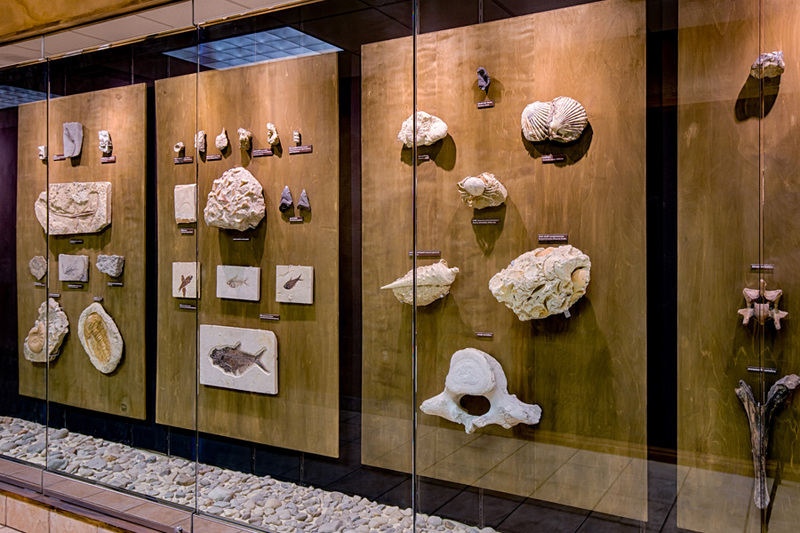 Compare and contrast the two conflicting viewpoints at the Creation Museum and discover the truth. Think about it: were you there when God created the earth? No, but we have a book inspired by the Creator that tells us how He did it. 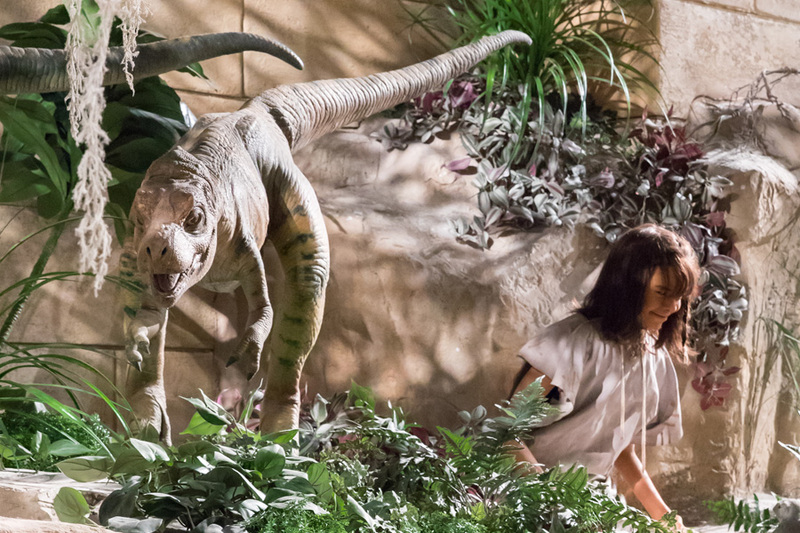 If we start with God’s Word, dinosaurs living with humans—at least early on—makes sense.